Our prices are per day as boat hire, permits and our costs are the same each day regardless of the number of days fished. Our prices are per day (8hrs) as our costs are the same each day regardless of the number of days fished. 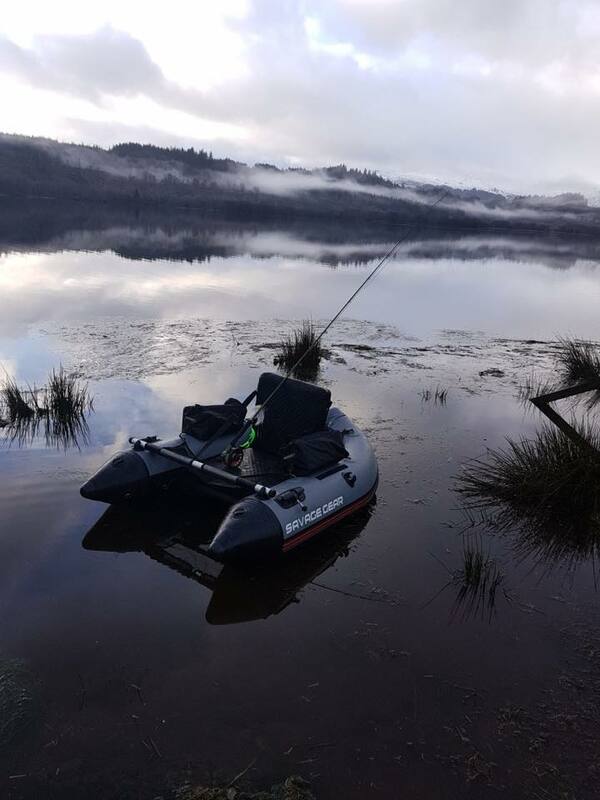 Single angler – £200 per day, lunch provided.